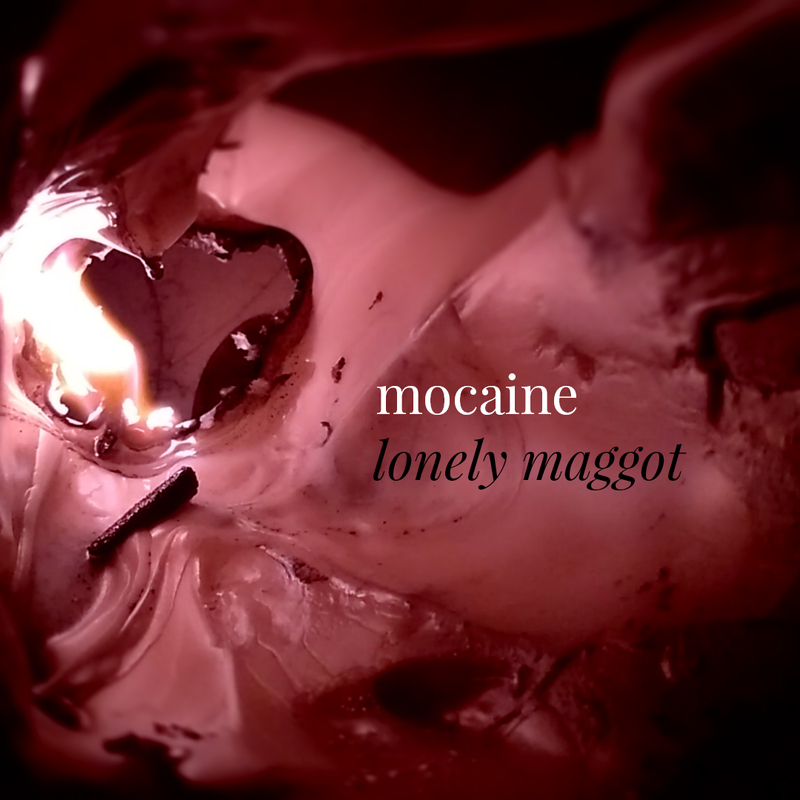 ‘Lonely Maggot’ is simultaneously cool and bittersweet; clean and sparse in its instrumentation but layered and, well, lonely in its lyricism. There are influences of grunge and blues in the meat of the song; the slightly off-kilter, darker chords that characterize the genre are complimented very well by Amrit Mohan’s droning, evocative vocals that are incredibly well suited to this type of songwriting. Some added atmosphere is provided by violins and cello (provided by Balakumar Ravichandran and Rahul Ram respectively), adding an orchestral touch and helping drive the song forward. But the attention is kept squarely on Amrit’s acoustic guitar and vocal; ‘Lonely Maggot’ isn’t interested in spending too much of your time or beating around the bush. It is sonically simple and the songwriting is to the point. The clarity of the song and its approach merits a listen. There is also a live version of the song out on YouTube, which was recorded as a part of the Artist Aloud Unplugged series. This version if the track finds Mocaine experimenting context, adding more standard band elements to the song’s sonic palate. This comes in the form of Salil Mehrotra on acoustic bass (which adds a warm sounding but dark touch) and Naman Datta on drums. While the rhythm section outlines the tempo and propels the song a bit more than the studio version, it still retains that dark but clear aesthetic that makes the song work.